With a history truly reaching every corner of the city, the Fox Chase Cancer Center (“Fox Chase”) first opened for patients in 1904 in a remodeled Victorian style home on 45th and Chestnut. 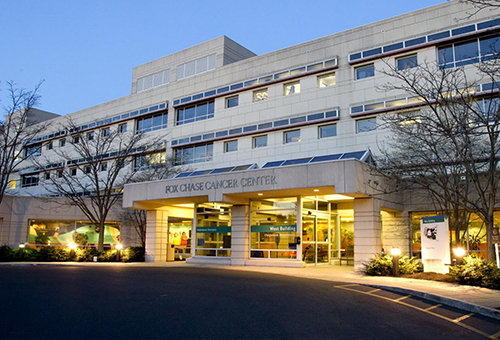 As one of the country’s first cancer hospitals, Fox Chase has had a longstanding commitment to research, prevention, detection, treatment, survivorship, and community outreach. In 2012, Fox Chase joined Temple University Health Care System, reaching more of our city’s communities. Researchers at Fox Chase have been accredited with several breakthroughs that have begun to define cancer care today. In 1959, two scientists discovered the Philadelphia Chromosome, a giant step in the treatment of cancer. 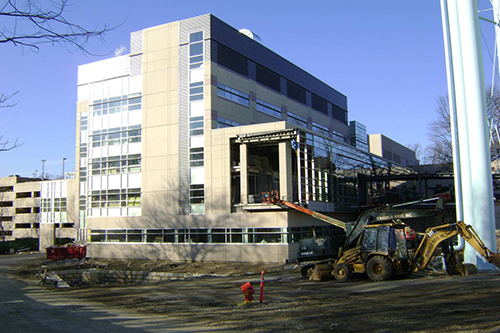 PIDC has helped support longtime client, Fox Chase’s, mission for excellent care and services through financing their headquarters at 333 Cottman Avenue, in the Burholme/Fox Chase section of the city, through PAID. Over the past 25 years, PAID has issued debt on behalf of Fox Chase for such projects as refunding of debt, and capital projects. PAID also serves as the conduit for RACP grants, which Fox Chase has been awarded. PIDC is proud of the efforts researchers at Fox Chase are making daily towards the fight against cancer.